Not to be described as anything less than iconic, Glenn Thomas has been instrumental in the success of the Marlborough wine region. Since 1986 he has called Marlborough his winemaking home, and he can claim (though he would say so with utmost modesty) that he was the first to chart the un-navigated path of vinification in the Awatere Valley by co-establishing Vavasour Wines in 1989. With 5,000 hectares of vineyard now planted in the valley, it is a patent symbol of Glenn’s success – he lay the groundwork for producing these quality, pioneering wines, beginning with that first Awatere Sauvignon Blanc. The esteemed Roseworthy College in South Australia was Glenn’s foundation for erudition. 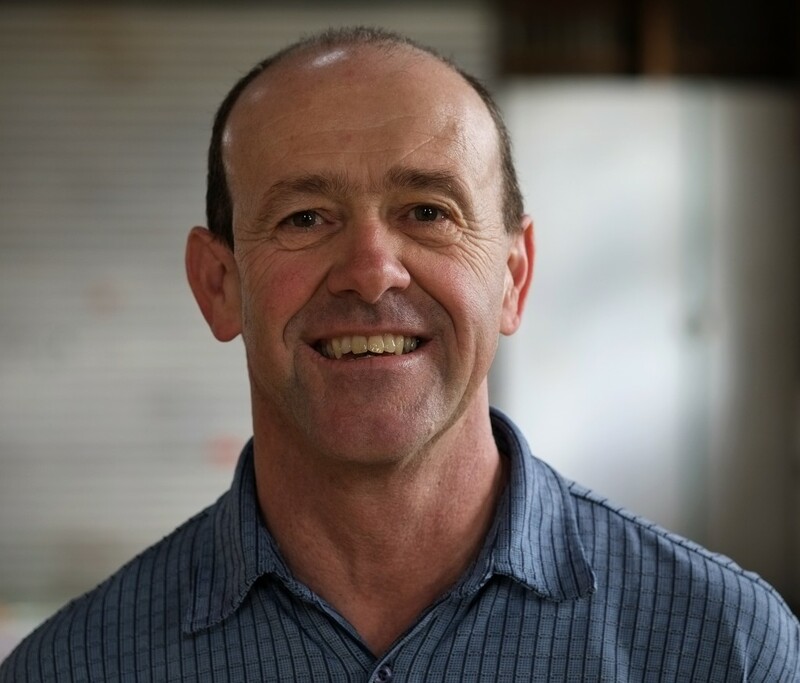 After graduating he continued to make wine in McLaren Vale and the Barossa Valley in South Australia before making the leap over the proverbial ditch to become chief winemaker of one of the largest wineries in New Zealand at the time, Corbans. Responsible for wineries in Gisborne and Marlborough, and also drawing fruit from early vineyards in Canterbury, the role inaugurated Glenn’s love for New Zealand wine, prompting his move to Marlborough with his partner, Sharon. Now with over 20 years of experience in Marlborough’s wine industry, witnessing the phenomenal development and change that has beholden it, Glenn is truly an expert in this unique part of the world. His own label, Tupari, based in the Awatere is a personal expression of his relationship with the area. His passion for Marlborough is manifest in his stunning photography, which besides winemaking is another necessary outlet for his prodigious creative talent. Respect from those in the industry and his peers is unmistakable due to his unwavering ethics, sound understanding of science and his impressive general trivia knowledge. ‘5 Minute Quiz’ Expertise: All things music, all things sport, history, science, and the completely random. •	Gisborne, NZ; Hawkes Bay, NZ; Marlborough, NZ; Barossa, AU; McLaren Vale, AU; South Australia, AU, Sicily, IT.